In 2010, the V&A threw open its archives to reveal historic textiles rarely or never before seen. 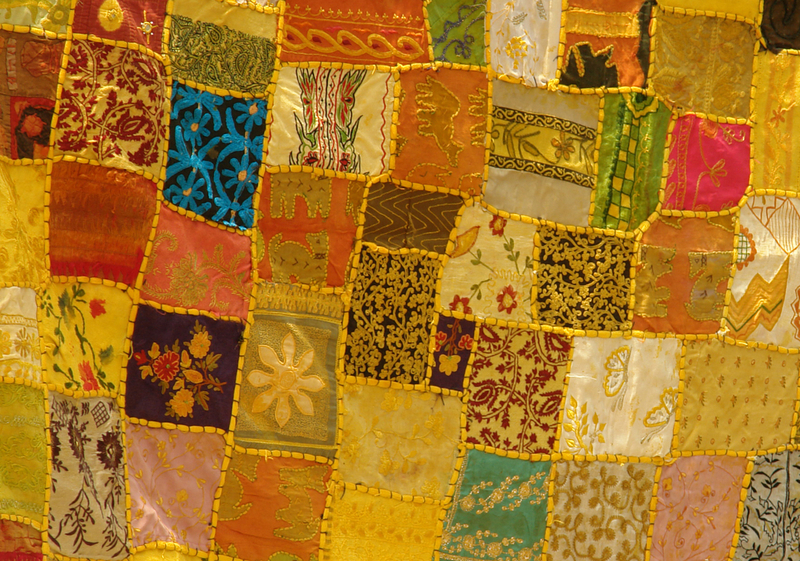 Works included the ‘Rajah Quilt’, made by women convicts while being transported to present day Tasmania aboard HMS Rajah, and contemporary pieces such as the ‘Right to Life’ by Grayson Perry. The iPhone app featured interviews with V&A curators, quilting experts and textile artists, and allowed listeners to zoom in for a stitch-by-stitch look. Writer: Cathy FitzGerald. Produced by Miranda Hinkley for Antenna International on behalf of the V&A.